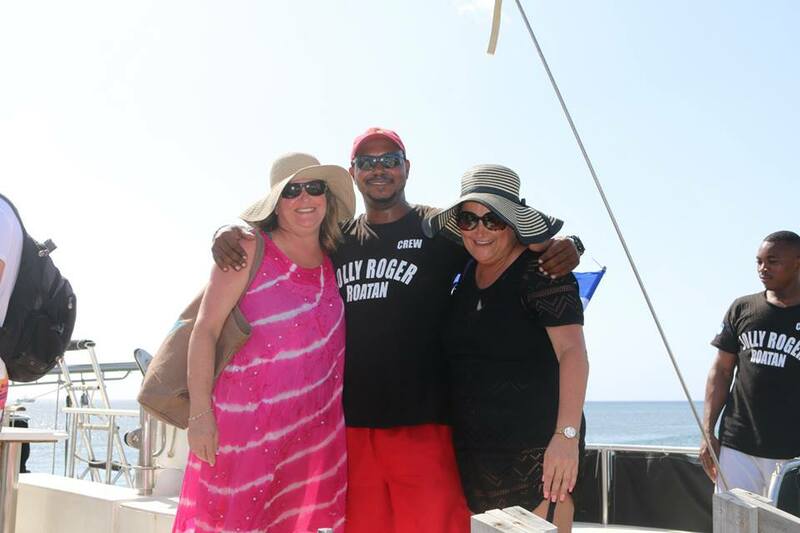 Your tour with Jolly Roger Roatan begins right on your cruise ship pier as our professional tour guides pick you up in our private transportation. Depending upon which Western Caribbean cruise you are on, you will either board our catamaran directly from the pier, or take a short bus ride to the Jolly Roger private marina. Once on board one of our spacious catamaran sailboats, sit back and relax as we cruise along Roatan’s colorful coastline for a beautiful sightseeing tour. 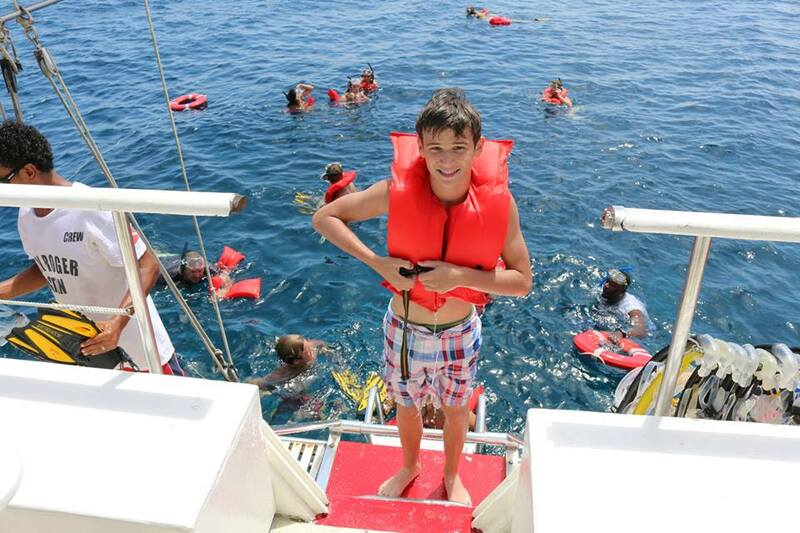 Our Jolly Roger crew will prepare you for your water sports adventure with a safety briefing, and an introduction to the amenities and to our professional team members who will be there to ensure you enjoy your day. Our destination is a calm, protected coral reef area perfect for a snorkeling excursion to enjoy Roatan’s nature and wildlife. 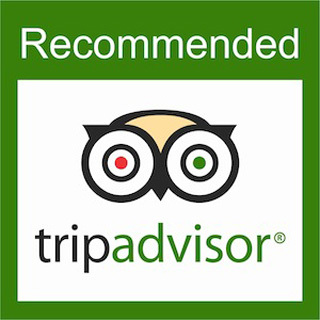 Our professional local tour guides will fit you with full snorkel gear and provide instructions for your safety and enjoyment. As soon as you look underwater, you’ll know why Roatan is internationally known for having some of the best snorkeling in the world. Colorful fish and intricate coral growth will amaze as you glide along the surface of crystal clear Caribbean water. The calm water around Roatan is perfect for beginner snorkelers and experts alike. After your guided snorkel adventure, we serve a delicious buffet lunch and we open up the bar for you to enjoy! If the wind is right, we’ll hoist the sails for our boat tour back to the dock. 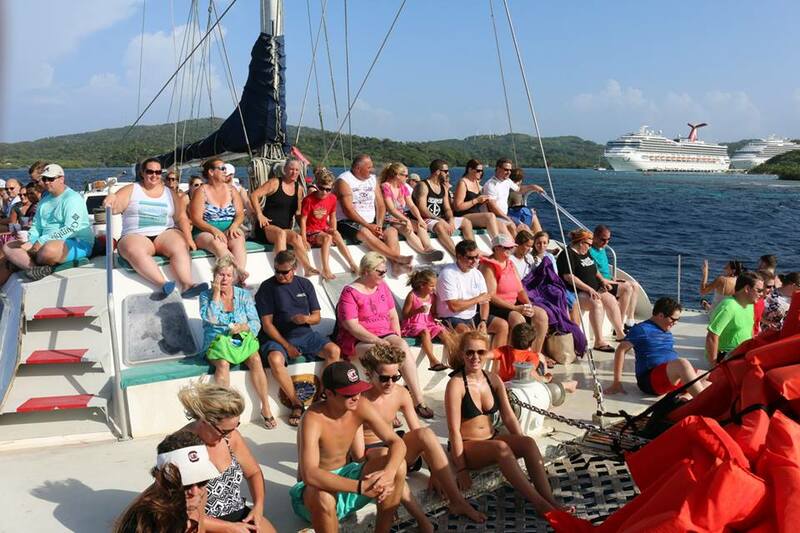 We love showing visitors our beautiful island home, and we know you will enjoy your shore excursion in Roatan with Jolly Roger Catamaran Sailing and Snorkeling Adventure!